How much is Paul Kagame Worth? Paul Kagame Net Worth: Paul Kagame is a Rwandan politician who has a net worth of $500 million. Paul Kagame was born in Tambwe, Ruanda-Urundi in October 1957. He is the current President of Rwanda, since 2000. Kagame assumed office in March 2000 when Pasteur Bizimungu resigned. Kagame's family fled to Uganda when he was two years old. He fought for Yoweri Museveni's rebel army and became a senior Ugandan army officer. Paul joined the Rwandan Patriotic Front and took control after leader Fred Rwigyema passed away. Kagame's military victory helped end genocide taking place in Rwanda. He served as Vice President and Minister of Defence and Rwanda's de facto leader from 1994 to 2000. During this time he supported two controversial wars in Zaire. 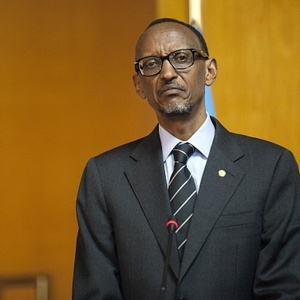 Kagame won an election in 2003 and a new constitution was adopted. He was elected for his second term in 2010. Paul is married to Jeannette Nyiramongi and has four children. In 2011 an eight year initiative to train medical professionals was launched for $151.8 million. In 2012, the FinancialTimes released a report that asserted Paul Kagame and his family members allegedly control the majority of the Rwandan economy through a holding company called Crystal Ventures. 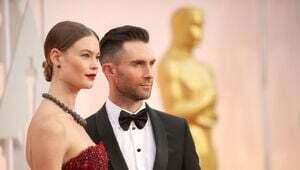 FT.com also claimed that the Crystal Ventures owns assets that have a book value of $500 million, including a $50 million Bombardier Global Express private jet.